The three weapons in the arsenal for any successful company are exceptional sales performance, high-calibre customer service and distinguished customer relationship management. A centralised customer database from which rule-based insights can be drawn can power this arsenal even further by enabling users to access comprehensive interaction history. This is exactly what an effective ERP in customer relationship management (CRM) provides to a company. An ERP CRM softwareenables users to derive deep insights to identify products with the maximum profitability and growth potential which in turn translates into better manufacturing planning. Once the ERP users know which products the customers prefer the most, they can focus their production efforts on those products and generate higher sales. At the same time, the ERP CRM softwarereveals customers with the highest value which enables marketers to foster customer and prospect relationships, close sales sooner and streamline all customer contact activities. 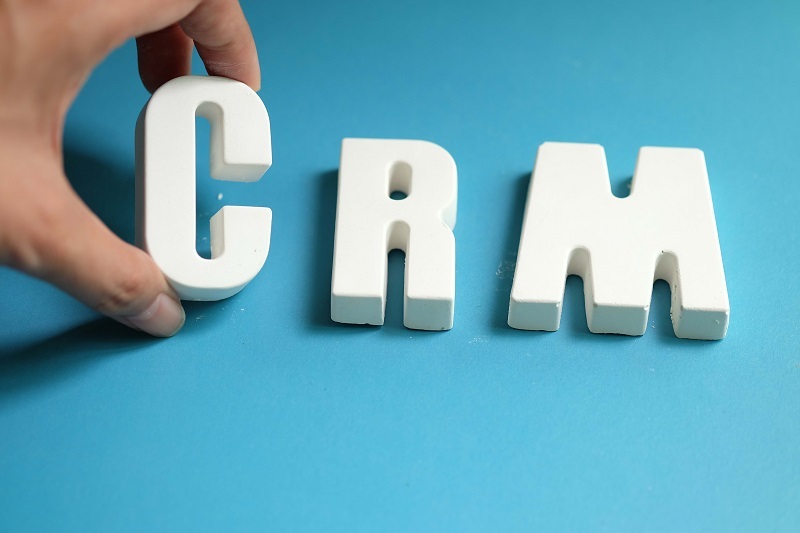 But what exactly are CRM and ERP? In a nutshell, CRM is a system for capturing and storing all information related to customer interactions. CRM systems provide a consistent method for gathering and processing customer data and classifying customer interactions. CRM can be used to make sales projections or to build relationships with clients. The goal of a CRM system is to provide a complete store of customer information that can be used to increase sales, expand customer retention strategies, and improve customer relations. On the other hand, an ERP system used in this environment helps improve the efficiency of business processes. Users enter information into the ERP system, creating a centralised, enterprise-wide snapshot. Problems in any area will automatically create alerts in other affected areas. This enables the manufacturing team to look out for problems in advance. How does a CRM-ERP integration benefit a company? An CRM-ERP integration facilitates control and organisation of the entire sales and manufacturing process, from offer to invoice. It empowers the sales staff by providing manufacturing details such as inventory levels, projected costs, approximate delivery time, customer habits and previous interactions with the client. CRM-ERP integration allows a business to receive the benefits of both these tools in a combined manner. The CRM system improves revenue through better sales figures, while the ERP system streamlines manufacturing processes. Used separately, ERP and CRM can still be very advantageous, but could potentially limit the business to a narrower avenue of growth. Together, these systems can help a business achieve efficiency and expansion simultaneously. As for backup schedule, backup programs can be set to do automatically scheduled backup by your own setting. You can set backup day by day, week by week, month by month or when a special event happens for regular data backup. And this backup strategy can provide convenience, save your backup time and energy.